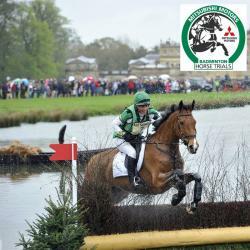 I would like to receive occasional information and updates from Hope Valley Saddlery/David Foster Injured Riders Fund (Somerford Park International Horse Trials Wee and jumblebee. 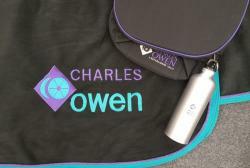 Hope Valley Saddlery are holding an Auction In support of the David Foster Injured Riders Fund which is currently Supporting Jonty Evans. 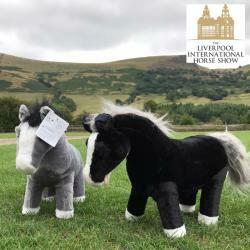 All of the Lots Listed have been kindly donated by Suppliers of ours, Event Organisers and others related to the Equestrian Industry. 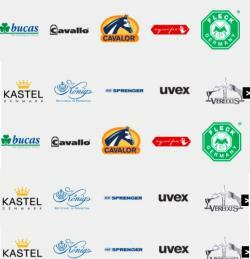 It would be great if you could support these Brands where you are able to as they have supported our Sport so generously. 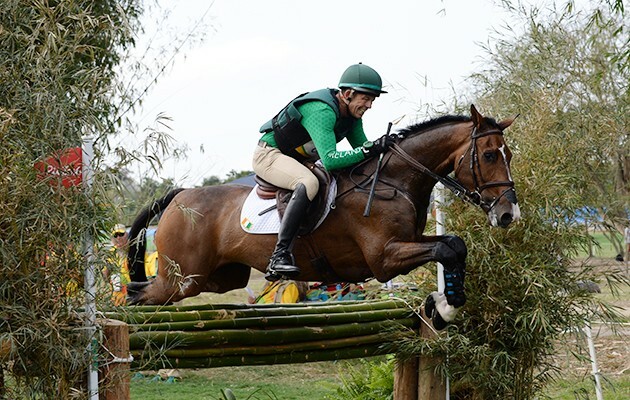 The David Foster Injured Riders fund is the chosen Charity of Jonty Evans Family which has supported him following his injury at Tattersalls on 3rd June 2018. Jonty continues to recover from this terrible accident and has shown amazing progress so far but will need more more support. Hope Valley have a long standing relationship with Jonty and he and Cooley Rorkes Drift opened our new Shop at Somerford Park just last year. 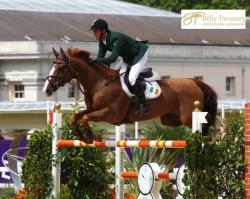 David Foster was a highly respected and much loved event rider, who enjoyed a very successful national and international career, which included representing Ireland in three Olympics. 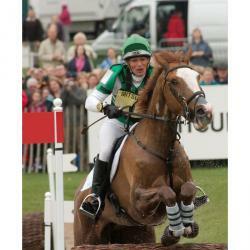 In the summer of 1998, David was tragically killed while eventing locally in Rathmolyon. The following year The David Foster Injured Riders Fund was formed by David’s wife Sneezy. The fund has been running successfully ever since. 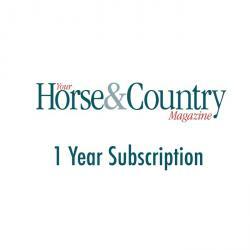 Its sole purpose is to financially help injured riders. Valid for any time in 2019! 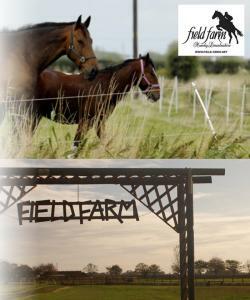 An amazing Horsey Prize, a stay for 4 people and 4 Horses for 2 nights at Field Farm on the Lincolnshire Coast! An incredible set of facilities on offer to make this a Holiday you and your Friends will never forget. 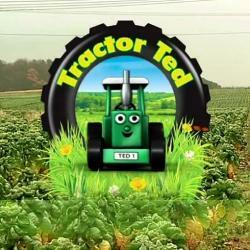 A superb rural destination for the whole family. Located between Mumby and Hogsthorpe, on the East Coast of Lincolnshire, Field Farm is set in over 60 acres and benefits from being a little over a mile from the nearest beach! Outdoor ménage	- 40 x 20 outdoor 'Maple' arena with 'pro track' surface. 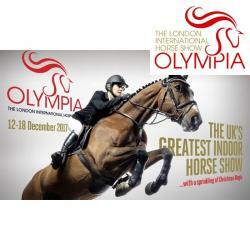 Indoor ménage - 30 x 15 'Maple' indoor arena with 'pro track' surface, integrated sound system, covered viewing / refreshment area. Show Jumping - One acre outdoor grass show jumping paddock. 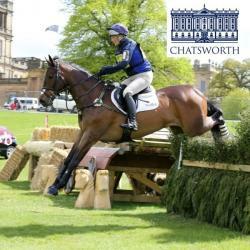 Show Jumping - Multiple sets of show jumps including “junior” set and working hunter set. 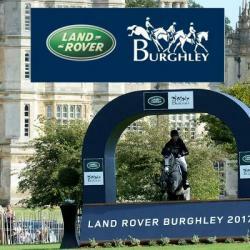 Cross Country - 1.2 mile Cross country course / canter track. Training - Selection of local, qualified instructors, in all disciplines, who can be hired for individual or group lessons. Hacking - Almost endless local hacking including, of course, the beach, less than a mile away via a green lane. Stables - Large IAE internal stables all with sliding doors, integrated feed bins and hay racks. 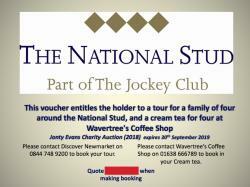 Open ended ticket that expires in September 2019 to a Tour of the National Stud at Newmarket plus a cream tea , for 4 people. *The lesson will take place at Lucinda’s yard - Rosegarth, Little Cheverell, Devizes, Wiltshire, SN10 4JP, at a mutually convenient date and time. Inability or failure to attend may mean that the recipient forfeits this element of the package. 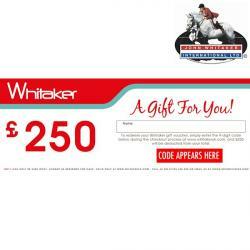 *The recipient must bring a suitable horse to ride and will be responsible for the costs incurred for transport etc. They must also bring appropriate safety gear to wear during the lesson. 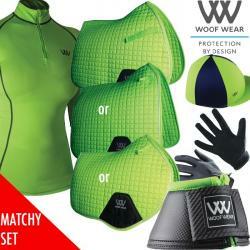 * Choice of Gatehouse Riding Hat will be from the current range. Colour options may be subject to stock. Professional fitting and advice will be offered and is recommended, since safety headwear cannot be exchanged. *The winning bidder will be contacted by a representative of Westgate EFI Ltd (Gatehouse Hats) within one week of the auction closing. Failure to respond and accept their auction lot by midnight on 31st January 2019 may result in some or all elements of the package being withdrawn. *No cash alternatives will be offered. 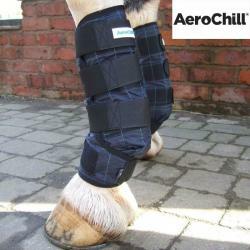 BETA Innovation Award winning Aerochill Cooling Boots powered by Hyperkewl. Evaporative Cooling helps increase recovery time, cools body tissue and regulates outer thermal temperature. Aerochill Cooling Boots are also quilted which ensures that evaporation and therefore cooling occurs over a longer period of time. Aerochill evaporative cooling products use a non-toxic, super-absorbent polymer fibre, this evaporative cooling technology is used all over the world by elite clients including Formula One drivers, athletes and Military Special Forces to keep them cool. 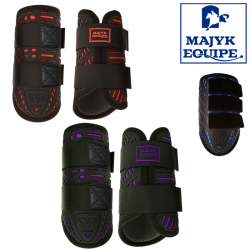 The Aerochill Cooling Boot is designed to the shape of a horses's leg and fetlock so that it will help support and help reduce typical after-workout swelling. Suitable for front and hind legs. The Aerochill Cooling Boot can be re-activated over and over agaIn by simply soaking in cold water. Aerochill technology is built into the actual fabric of the product so its cooling power won't diminish overtime, unlike other gel-based cooling technologies. 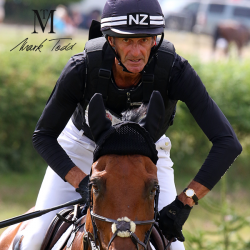 A lesson with the legendary event rider, Sir Mark Todd, plus £150 worth of Mark Todd Collection product. *The lesson will take place at a time, date and venue determined by Sir Mark Todd. Inability or failure to attend may mean that the recipient forfeits this element of the package. *Choice of Mark Todd rug and jacket styles will be subject to stock availability and delivery may be restricted to UK only. *The winning bidder will be contacted by a representative of Westgate EFI Ltd within one week of the auction closing. Failure to respond and accept their auction lot by midnight on 31st January 2019 may result in some or all elements of the package being withdrawn. A lesson with the Eilbergs at their Worcestershire Yard near Redditch. 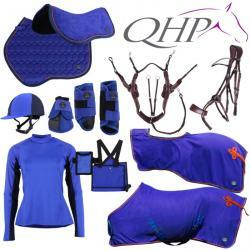 Charles Owen and Co. Ltd.
All of these amazing QHP Products shown in the image in choice of Size worth over £500! 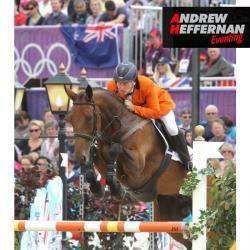 A Lesson with 6 time Olympian Andrew Nicholson. Nettex V.I.P. 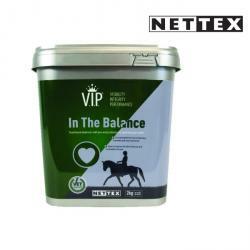 ® In The Balance Supplement 2kg provides a concentrated nutritional support in one easy to feed supplement. The V.I.P. ® formula is designed to meet your horse or pony’s nutritional needs for vitality, health and performance. Most horses to not receive their full ration of hard feed which means that they could be missing out on essential vitamins. Shortfalls in vitamins can lead to poor performance, or a lack lustre appearance. In the Balance can support the gut, by providing pre and pro biotics which help to optimise the gut and aid healthy digestion. 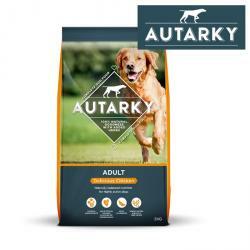 Ingredients include vitamins, minerals, trace elements, pre and pro biotics. In the Balance is Vet approved and is sugar free. All in choice of size. Breeches with fancy embroidery details and flower printed piping at pockets. With silicone fullseat. Admission tickets for all 4 days for 2 people . 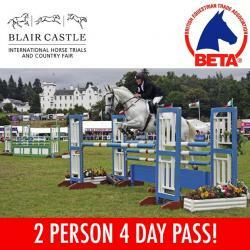 (= 8 tickets) for the fabulous Blair Castle Horse Trials. With thanks to Beta for kindly donating. 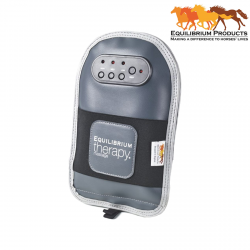 Equilibrium Products have kindly donated a Massage Mitt. The quick, effective and easy to use mitt helps to promote relaxation, improve flexibility and improve muscle condition. For use on muscle groups in the neck, quarters and hamstrings. Battery operated 10 minute sessions in 3 intensities, stimulates muscles by pulsing, vibration and stroking actions. Perfect before exercise as part of warm up and after exercise to help with toxin removal. 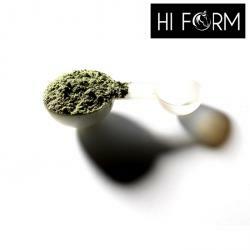 Can be used to help alleviate back problems or anytime as a rewarding treatment. 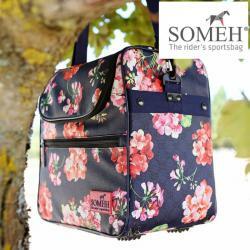 Lightweight and portable, it is easy to use, clean and store with a modern and practical sports holdall. 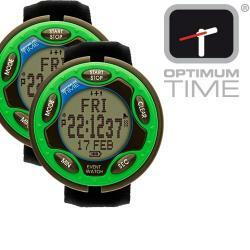 Comes with a new high performance battery and universal charger, as well as a 2 year product warranty. 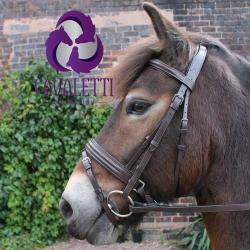 A voucher from Cavaletti collection, to purchase 1 each of the following Bridle, Girth, and a pair of Stirrup Leathers, Choose your own size , colour and style. Representing the cutting edge of cross-country protection & design, the new ShocAir boots combine the latest developments in material and fabric advancement. These specialist performance boots have been designed to withstand the rigours of cross-country. Vented EVA mould technology gives pliable strength and air flow to the outer shell. Whilst, optimum strike protection is provided by a new impact responsive smart layer between the tendon and the outer boot. This Shoc smart layer is composed of impact responsive Dilettante material containing free-form molecules that remain supple & flexible when not under pressure. However, at the point of impact the molecules articulate and lock together forming a hard protective shock absorbing barrier. - only returning to a flexible state when pressure is released. This elusive combination of strike protection & tendon support combined with flexibility & air flow come together in one lightweight boot. 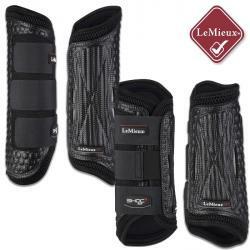 The ShocAir from LeMieux is truly setting new standards in flexible cross-country protection. 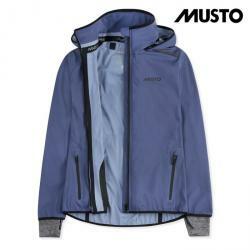 The forward facining outer air vents and inner lining of 3D mesh optimises breathability. 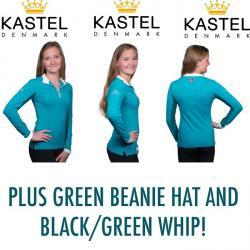 Complimented by a soft stretch cotton inner lining to ensure comfort and prevent rubbing. Available in a discrete black finish with deflective hexagonal moulding detail. 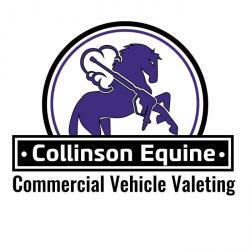 Collinson Equine and Commercial Vehicle Valeting- North West have kindly donated one express valet worth £250 for a 26 tonne lorry or smaller down to a trailer to be valeted at Somerford Park (CW12 4SW) or in Lancashire. 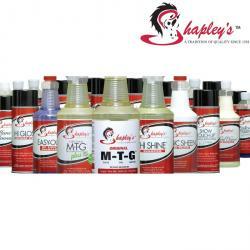 The Mane Hub have donated a Bucket Full of Shapley's Product, a Branded Saddlecloth and Shapley's Cap. 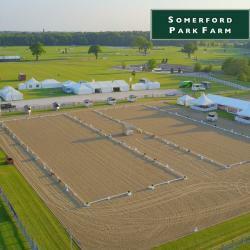 Based near Congleton in Cheshire, Somerford Park Farm is one of the UK's very finest Equestrian Facilities. Discover Musto's incredible BR2 technology in the saddle: an outstandingly waterproof and breathable fabric technology that exceeds the industry minimum. The Women's Arena BR2 Jacket offers full protection from the elements, enhanced by a rollaway, adjustable peaked hood with self-securing shock cord. Roll-down inner cuffs with a durable water repellent (DWR) coating prevents water ingress up the sleeves. A scooped hem provides additional coverage. Your Choice of either the Shires Stormcheeta 300 Turnout Rug and Neck Set (9691) or the Shires Stormcheeta 300 Combo Turnout Rug (9693). Both available in size 5'6"-7'0"
Trustworthy weatherproofing. 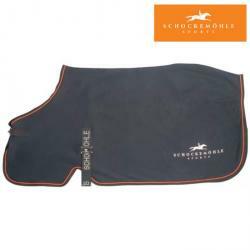 StormCheeta rugs offer superior weatherproofing for turned out horses. 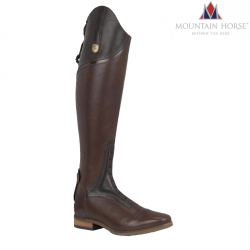 A 1600 denier ballistic outer puts up with tough treatment, the deep leg gussets and large pleated tail flap offer superior comfort. 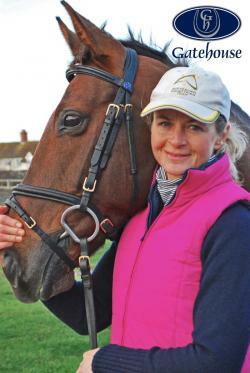 The ergonomically integrated cocoon neck cover is gentle on the withers and cosy on the neck. 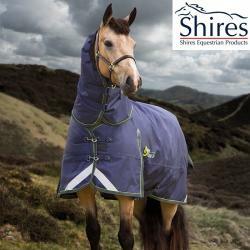 Key features: ShireTex 1680 denier ballistic, waterproof and breathable outer with taped seams,300g polyfill, fully lined, adjustable clip chest straps, adjustable cross surcingles, bungee fillet strap, integrated leg strap loops, large pleated tail flap, reflective detailing. Be the first person in the UK to own the new Pikeur Paulin Jacket. 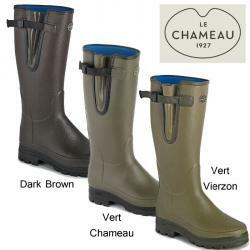 Your choice of size and colour of the Le Chameau Vierzonord Wellies. 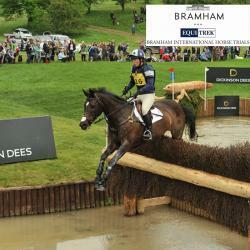 2 4 Day Passes to Bramham Horse Trials plus Car Parking. Saturday 6th October 2018, kick off 5:30pm. 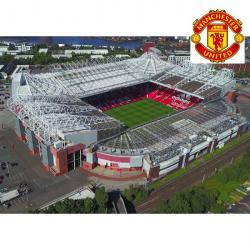 Hospitality Tickets for 2 people in the VIP Lounge at Old Trafford, Manchester. A beautiful and elegant pair of high waisted breeches. Boasting 4-way stretch breathable fabric for movability and comfort, the breeches also offer extra grip with a full silicon seat, providing extra support for the active rider. Navy diamante detailing surrounding the pockets adds to the style and really makes these breeches stand out from the crowd. No bulk stretch hems at the ankles ensure a comfortable fit under long boots and the added Hy logo in gold studs on the Alos waist panel complements the look. A smart and sophisticated soft fleece jacket made from durable fabric which offers the hard working rider a practical yet stylish garment. This fleece is enhanced with useful features such as a double zip fastening, allowing you to adjust the fit whilst in the saddle, and deep zip pockets to keep your possessions secure. Finished with a contrasting navy zip and stitching, a gold 'X' on the back and the Hy emblem on the chest. This versatile jacket can be worn on the yard or is smart enough for leisure wear too. A classic sport shirt with a modern twist. The breathable fabric makes this a perfect choice for the active rider, with quick drying material that wicks moisture away from the skin. Riders will remain fresh, comfortable and reassured that the bi-stretch material will allow a full range of movement. Complemented with a stand up collar and 5 buttons along the placket for an elegant finish. 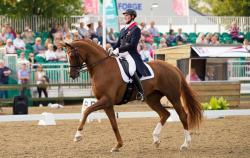 A choice of a Lesson at his Yard in Northumberland or a Course Walk at any Event that Ben Hobday is competing at. 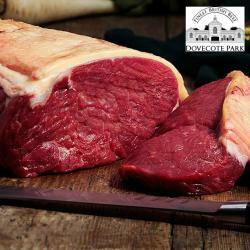 Hamper of £150 worth of the Finest British Beef Product. A Lesson with Eventing legend Mary King at her yard. 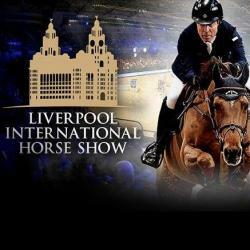 2 VIP Box Tickets to Liverpool Horse Show 2018 on a day of your Choice. 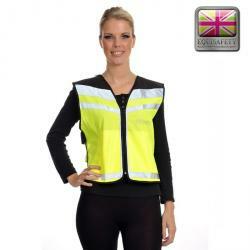 Equisafety Air Waistcoat in Choice of Size with "Please Pass Wide and Slowly" on back. Bottle of Silver Fox Gin (70cl). Silverfox Gin are based on the Badminton Estate. Silver Fox Gin is a London Dry Gin, the highest quality style gin possible. It is distilled five times, which means that as much of the flavor as is possible of the carefully chosen botanicals is retained within the alcohol. 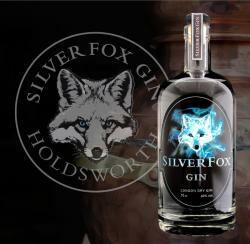 Silver Fox Gin with a rich combination of flavours, is surprisingly complex and wonderfully smooth. Fabulous Scarf and Pocket Square set in your choice of style from The Collections. 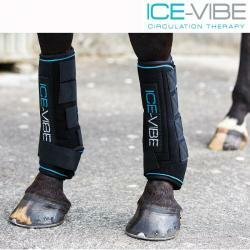 Horseware Ice-Vibe boot can be used for the front or the rear limbs, below the knee/hock. 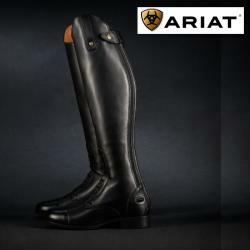 The boot is contoured to fit the lower leg. Easy to use, first wrap the cold packs around the leg, then place the boots over the top to keep the packs secure. 2 bottles of Vetroflex Senior. 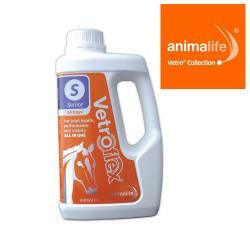 Vetroflex Senior is designed for daily use for short and long term support. 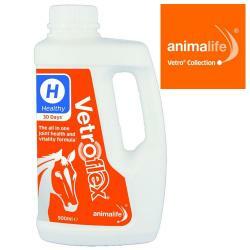 Vetroflex Healthy is a palatable liquid that can easily be mixed into your horse’s daily feed. For older horses 60ml per day, mixed into the normal feed. 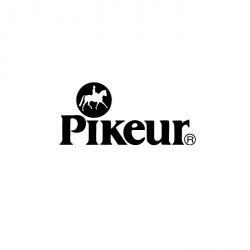 *Based on a horse weighing up to 600kg on a daily 60ml maintenance serve using a 1800ml bottle. 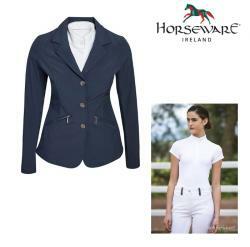 The Horseware Ladies Competition Riding Jacket. 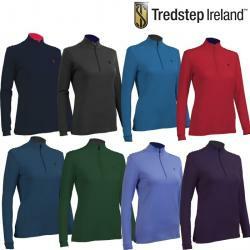 The Horseware Sara Jersey Short Sleeved Competion Shirt is a technical riding Jersey with style. 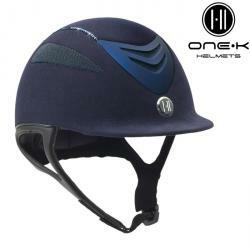 Boasting the perfect synergy between advanced technology and aesthetically pleasing design the OneK Defender Swarovski Riding Hat is the ultimate addition to your safety wear. Featuring beautiful Swarovski detailing! 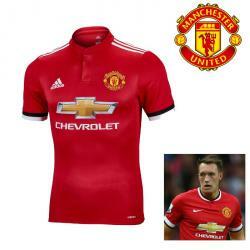 A Home Shirt from the 2017-18 season signed by Phil Jones. Phil Jones is a professional footballer who plays for Manchester United and was in the England squad for this years World Cup. x2 tickets for the Wednesday Afternoon Performance (19th December 2018). 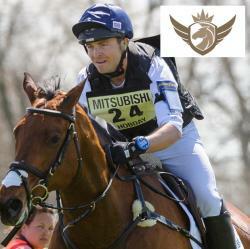 This Point Two Pro Air Jacket (adults) is the lightweight and durable choice for eventing, polo and schooling. 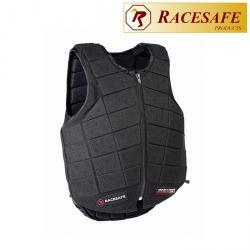 It is designed to be worn over the top of a conventional body protector, in order to provide the highest level of safety. 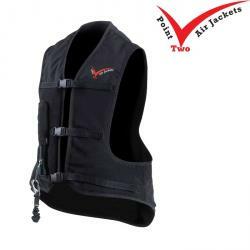 For most high-level competition, the ProAir is required, by the organisers, to be worn with a BETA approved Level 3 body protector (such as the Racesafe ProVent 3.0). 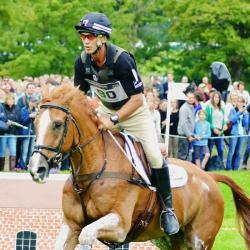 When a rider falls from the horse, the air vest will inflate within one tenth of a second. It's aim is to absorb shock, distribute impact and support the spinal column. It also protects the collarbones, ribs, coccyx and internal organs. 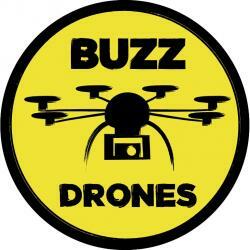 Approved to EN 13158:2009. Comes with one canister (bayonet type), saddle attachment and standard lanyard. Comes in original packaging. Adult small size is: chest 90-100cm, waist 85-95cm and over shoulder 82-92cm. 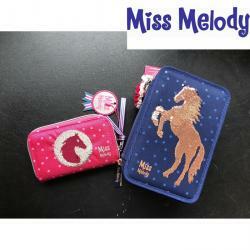 Adult medium size is: chest 95-105cm, waist 90-100cm and over shoulder 88-98cm. Adult large size is: chest 100-110cm, waist 95-105cm and over shoulder 94-104cm. Please refer to the Point Two website for more information on sizing. he Racesafe Adult Provent 3, Racesafe's latest body protector, launches a new generation of lightweight, flexible and breathable protection. It allows riders of every level the freedom to perform. 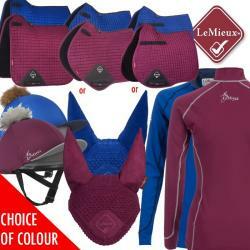 Choice of Size and Colour of the Schockemohle Equitus Alpha Bridle. The Schockemohle Equitus Alpha Premium Anatomical Bridle. 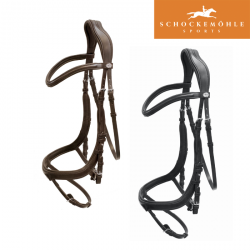 Schockemöhle Sports is setting new standards with the “EQUITUS“ bridle series comprising anatomically shaped bridles. 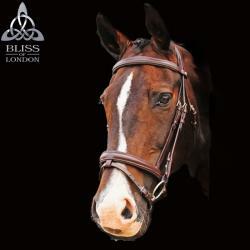 In the center of the considerations for a new bridle concept was the sensitive head of the horse. The goal was to develop a bridle that offers a maximum of wearing comfort for the horse thanks to a complete redesign of the bridle layout. The noseband is shaped curvaceously and bypasses the very sensitive main facial nerve “Nervus Facialis” as far as possible. As an outcome to that no pressure is exerted to this nerve and the acial arteries and veins aren’t exposed to any pressure as well. This is an enormous benefit for tender horses. Risks such as “Head Shaking”, muscle spasms or the like can therefore be prevented. The softly padded headpiece with anatomical shape assures freedom of movement in neck area – furthermore the horses’ ear movement is not restricted. 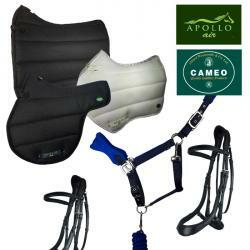 The new positioning of the “EQUITUS“ bridle flash strap supports unrestricted breathing. 2 Large Neighing Ponies! Just add Batteries and and press the Ears! 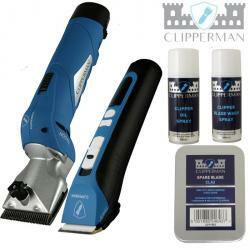 Never struggle again to find your brushes, sprays, bridle numbers, cloths, combs or even passports!